We once called ShopBack the hidden gem of the e-commerce scene. The team had grown from 10 to 25, were hosting 300 merchants, and seeing a monthly user visit of 120,00o. Back in August 2014, they celebrated when they managed to close 3 transactions in a day. Today, the startup is over 100 people strong across 6 countries (with Thailand in their future sights), and sees 15,000 transactions every 24 hours. 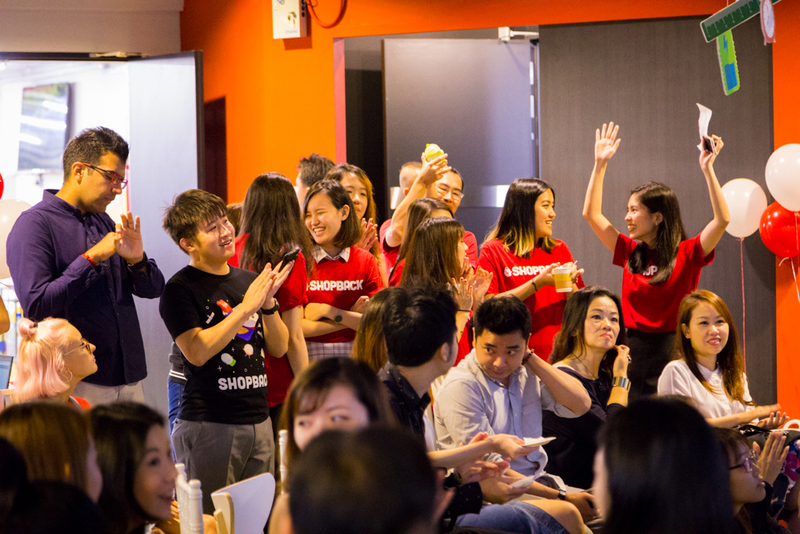 Breaking this down means that they close 1 order every 5 seconds, and enable over S$240million worth of sales each year. It’s safe to say this hidden gem has successfully polished itself into a sparkling diamond. Recently, the team opened up their office for a “Bring Your Loved Ones to Work” day, and we were lucky enough to be invited there. 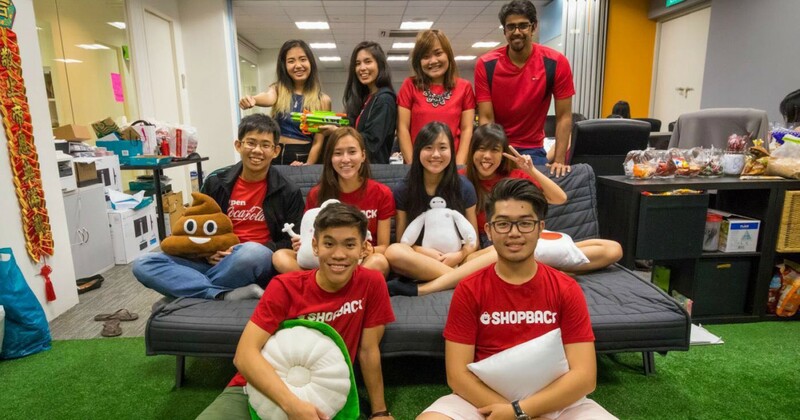 From their old office at Blk71 to a new massive space in Blk77, ShopBack’s new HQ was total #officegoals. While I was there, I was also fortunate enough to meet their newest Chief Commercial Officer, Candice Ong. 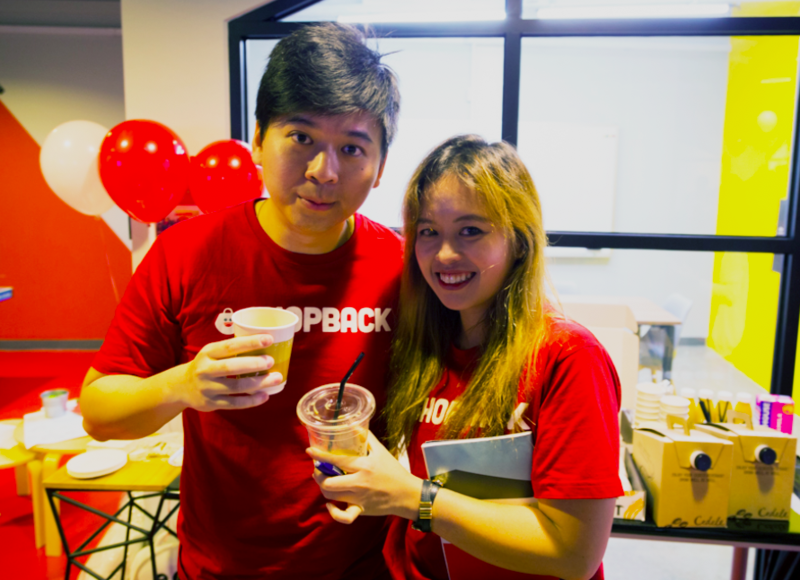 An individual well-versed in e-commerce, I was curious as to her motivations to join ShopBack, so we got to talking. What Makes ShopBack Such A Draw? If you didn’t know, many ShopBackers hail from other e-commerce companies. Co-founders Henry and Joel were from Zalora, and so is Candice; but they also have people from RedMart and Lazada. It was surprising how these professionals all seemed to be converging on this young startup, and it appears that it boils down to the cashback business model. 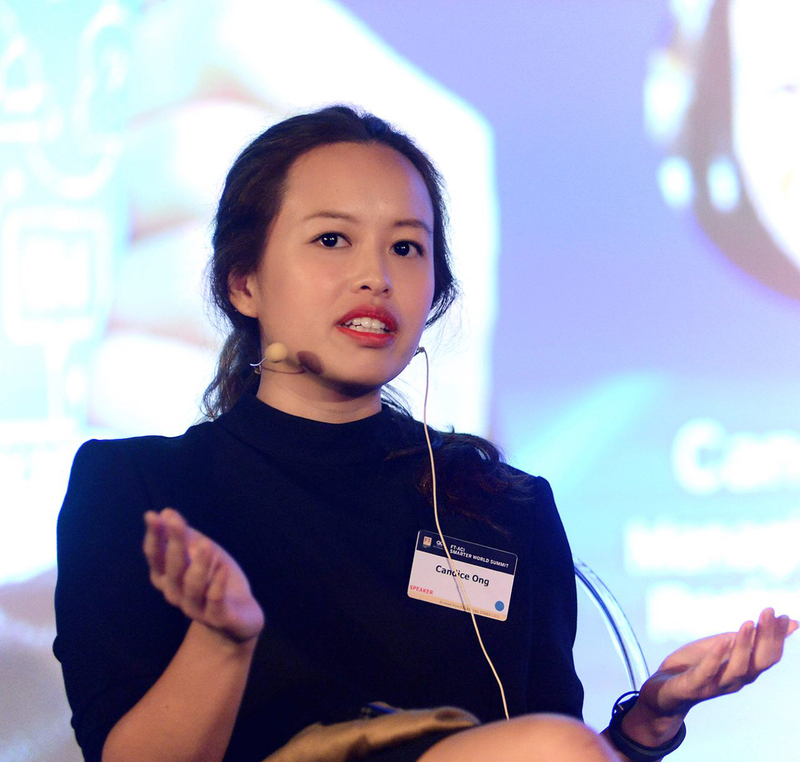 “It is fundamentally a digital play that enables the e-commerce and digital ecosystem to grow,” Candice explains. They do not disappoint, and Candice gushes on how her team of “very special people” never ceases to amaze her. 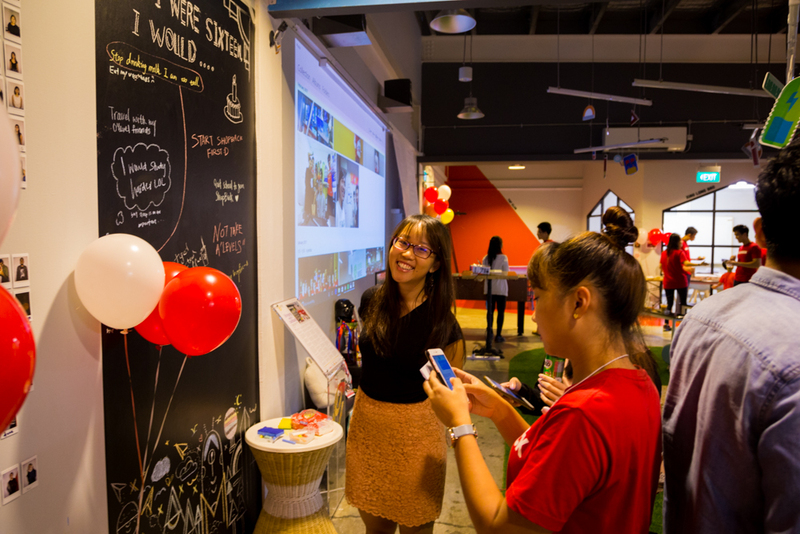 That was back when the e-commerce industry in Southeast Asia was worth S$60billion. According to a 2016 e-conomy (a play on economy and e-commerce) report, SEA is also the world’s fastest growing Internet region. The total e-commerce market is projected to be worth a whopping US$88 billion by 2025, and each country is expected to have a market value of over US$5 billion. As global interconnectivity builds, tech-savvy consumers will be able to access more products and make smarter shopping decisions. 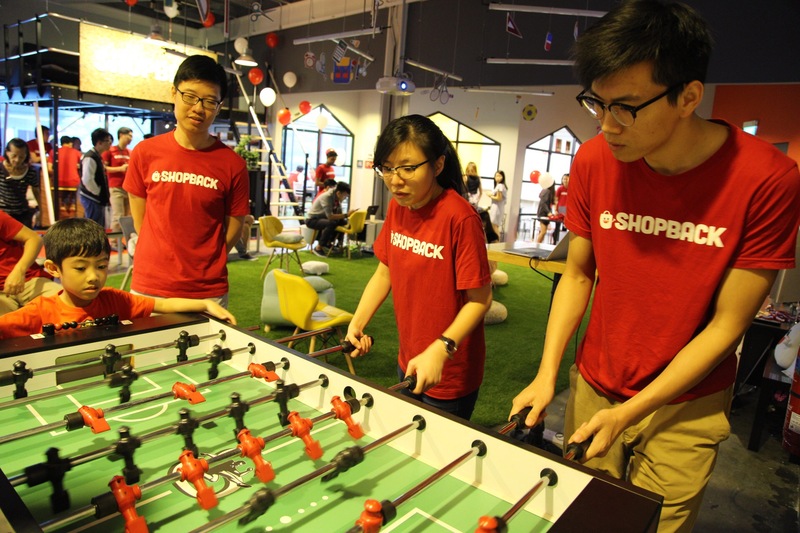 In this growth of the digital economy, the ShopBack team also sees the potential for their own rapid growth. On their plans of regional expansion, Candice notes that the presence of local competitors like Thailand’s DealCha! do not faze them. 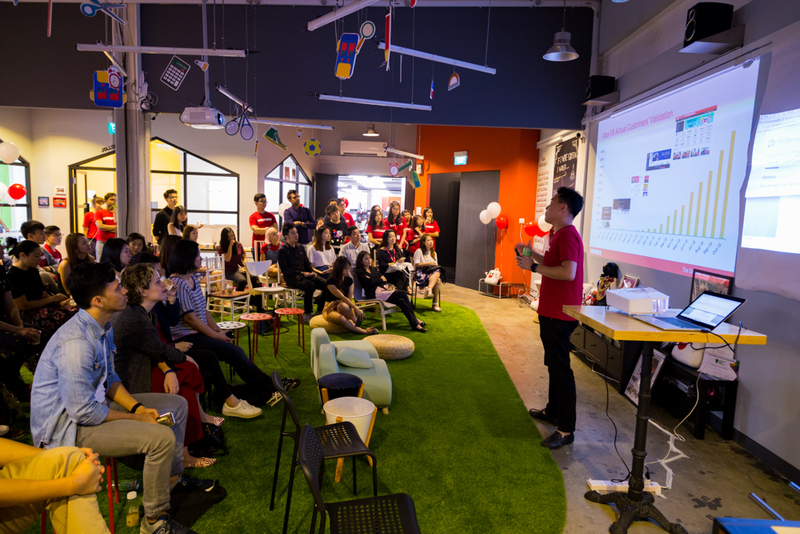 “I was very fortunate to experience conceptualising several functions from scratch and scaling them to challenge industry standards,” Candice states, as she shares on her previous job appointment at Zalora. As for Candice herself, she indulges in sharing about her excitement to “groom talent in the company”.